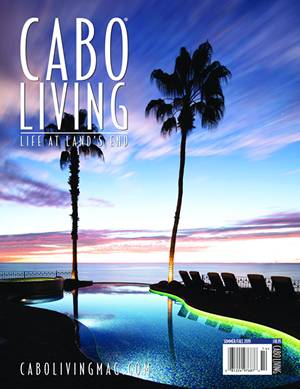 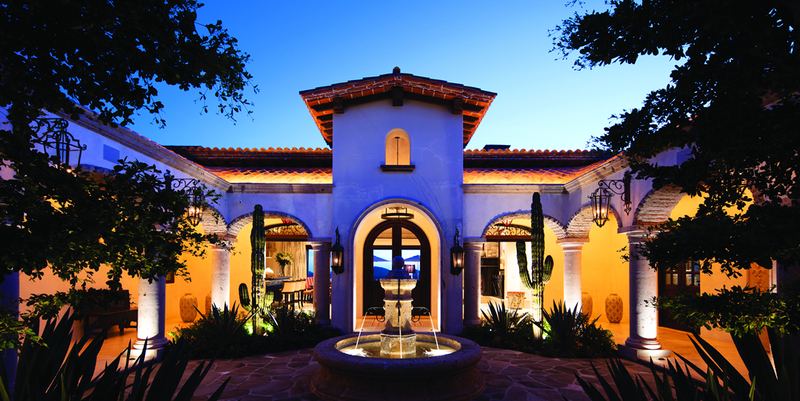 Cabo Living Magazine celebrates 20 years in 2020! 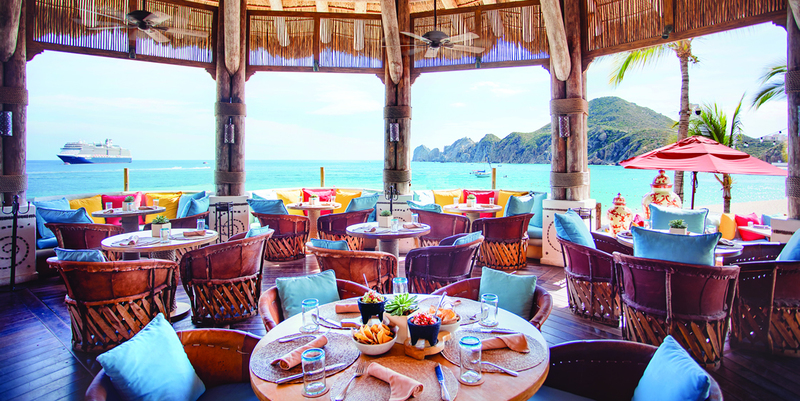 Published three times a year, Cabo Living Magazine brings to you in large format living color the best that Los Cabos and the surrounding area have to offer. 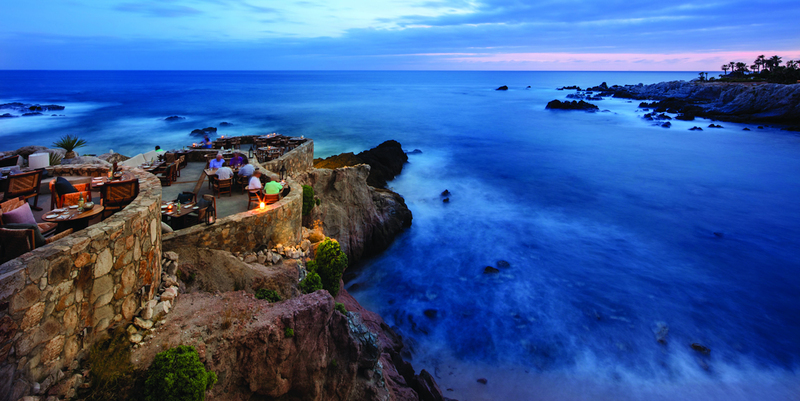 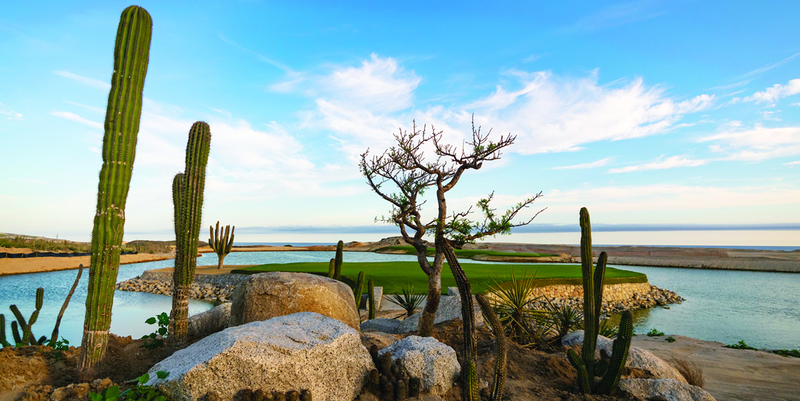 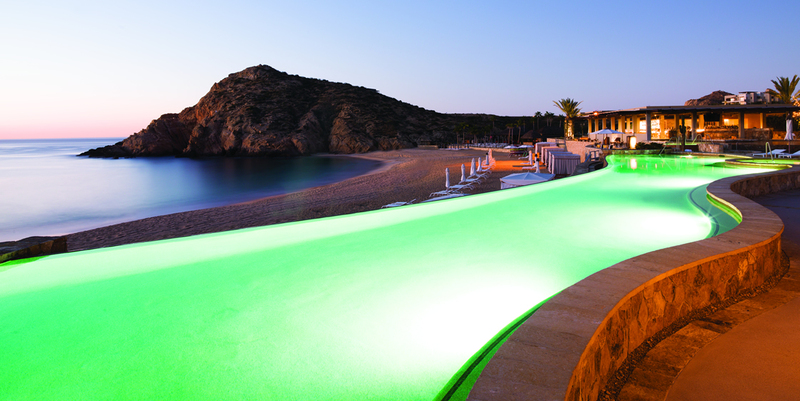 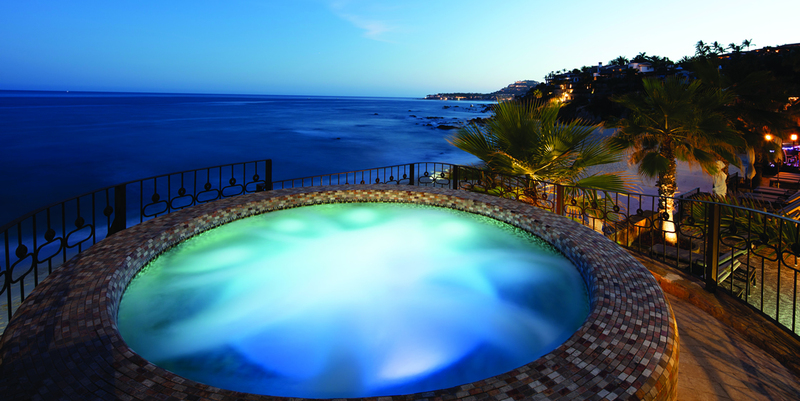 From world-class resorts to boutique hotels, sumptuous dining experiences, luxurious spas and shopping sprees, championship golf, sportfishing and the rhythms of the local nightlife, Cabo Living has it all.